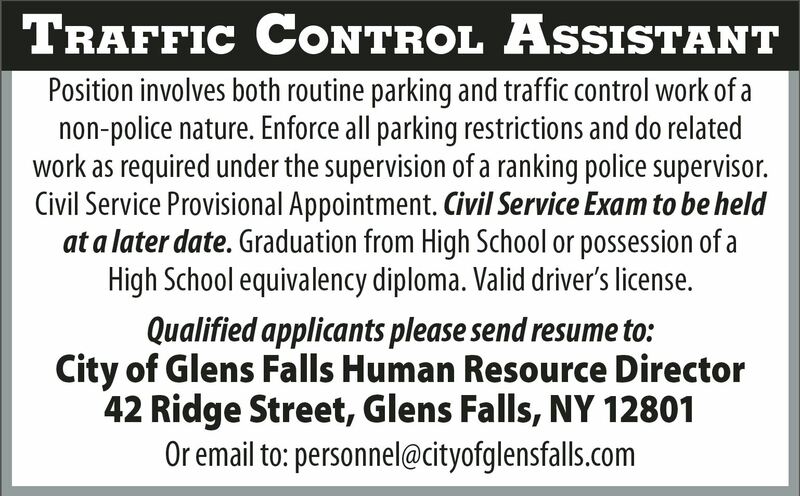 The City of Glens Falls is looking for applicants to fill the position for Traffic Control Assistant. Qualified candidates must have a high school diploma or possess a high school equivalency diploma and a valid drivers license. 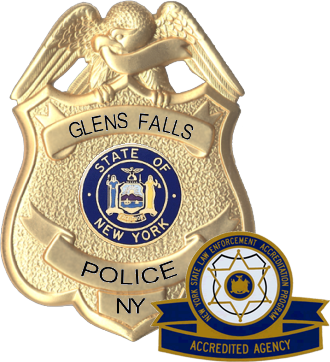 Submit your resume to City of Glens Human Resource Director. See the attached job posting for further information.